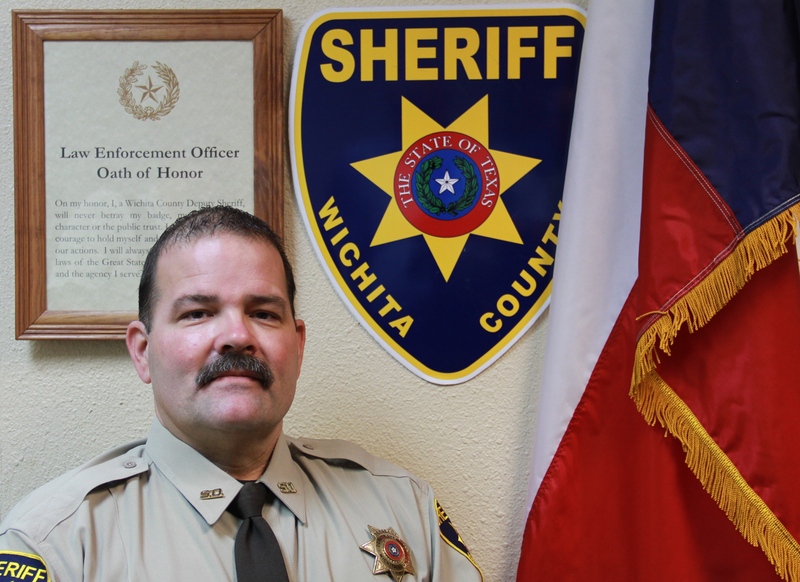 The Civil Division of the Wichita County Sheriff’s Office is charged with serving civil process on a wide variety of cases. This division also represents the Sheriff during Tax sales in Wichita County. For a list of Civil Fees click here and select Wichita County. For more information on Tax Sales click here.